Kick back and take a long, slow sip of perfectly brewed tea. Two for Tea, including Fred's infuser and its coordinated mug, is the perfect combo that's guaranteed to improve your day. 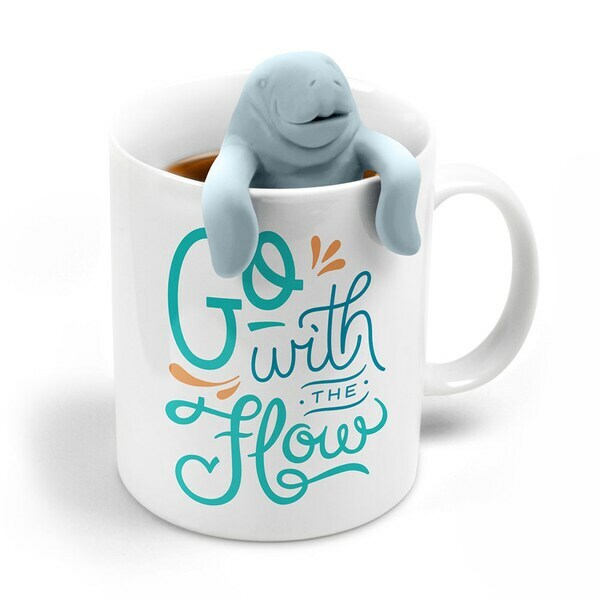 Infuser is food-safe silicone, and the 12-ounce mug is high-fire ceramic.